Disclaimer: You have received this electronic message from a person whose communications may be monitored by two sweaty guys in a basement. I apologize in advance for any inconvenience this may cause. Our Military still fighting for the USA and we need a lot more retired AF colonels and Chiefs to run for office. That is the only way I believe this crap in Washington will get cleaned up. Rob Maness (R-LA) is a principled, constitutional conservative who will fight to stop the spending, bailouts and debt. We have exciting news to share. 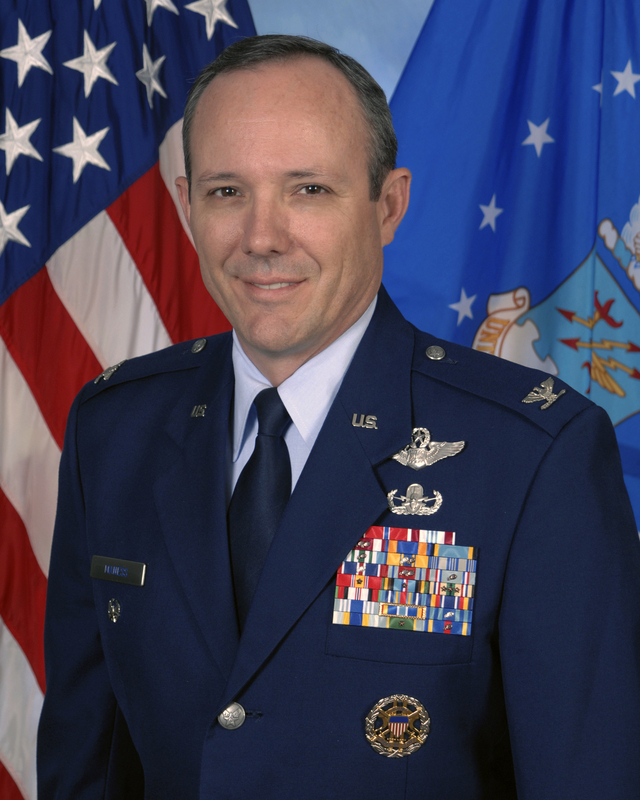 On Monday, we endorsed retired Air Force Colonel Rob Maness (R-LA) for the U.S. Senate in Louisiana. Now if you don't live in Louisiana, you might be asking: "What does this have to do with me?" It has everything to do with you because U.S. Senators impact the lives of all Americans regardless of where they live. U.S. Senator Mary Landrieu (D-LA) -- the 16-year incumbent -- cast the deciding vote for the health care takeover. Her vote not only hurt people in Louisiana, it hurt all of us. And if Mary Landrieu is re-elected, she will continue to support liberal policies that take away our freedoms. If we want to take our country back, we have to work together to elect smart, principled, and courageous leaders across the country. 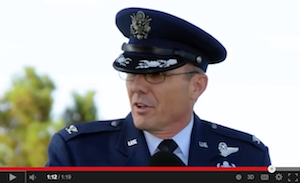 We are supporting Colonel Rob Maness because he's exactly the kind of principled leader our nation needs. He's a conservative outsider who will fight to stop the spending, bailouts, and debt that are bankrupting our country. Rob Maness is a retired Air Force colonel, a decorated combat veteran, and a Bronze Star recipient who lives in Madisonville, Louisiana. He worked his way up from the enlisted ranks to full colonel and retired in 2011, ending his military service of more than 32 years. Maness is the candidate we need to face Mary Landrieu next year, but first he has to overcome Congressman Bill Cassidy (R-LA), an establishment Republican. Bill Cassidy is no conservative. He voted to fund Obamacare, increase the debt limit, and to pass a bloated farm bill. Bill Cassidy has rightly been criticized for his Obamacare hypocrisy. Not only did Cassidy propose an Obamacare-lite plan in the state legislature, he's also tried to take credit for federal grants awarded through the Obamacare program. All of this is making it harder for him to contrast himself with Democrat Mary Landrieu. To make things even worse, Cassidy previously donated money to Mary Landrieu's campaign. How does he expect voters to support him over Senator Landrieu when he previously supported her campaign? Conservatives across the country need to lock arms with the grassroots in Louisiana and help Rob Maness win this critical race. Please make a contribution to his campaign today. If thousands of freedom-loving Americans like you rise up and chip in $10, $25, $50, or more, we can level the playing field with the establishment and help Rob Maness get his message out. When you donate to Rob Maness, SCF pays all processing and handling expenses so he receives 100% of your donation. Most conservative organizations don't raise money directly for candidates. We do it because we want our candidates to win and raising money for them is the most effective way to do it. 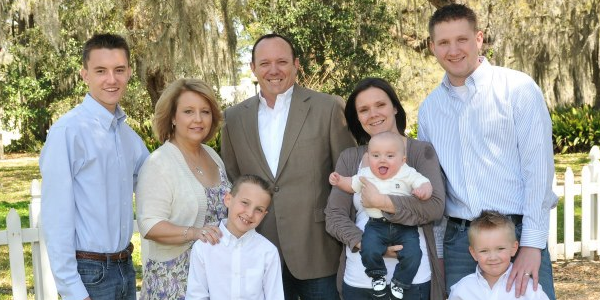 Please help us raise $100,000 for the Rob Maness U.S. Senate campaign. If you can't contribute, please forward this email to your friends and family. Thank you for your support. Together, we're going to take back our country.